I resisted reading this book because concentration camp sagas are sad and depressing; the inhumanity hard to digest. But the author quickly drew me into the story about three women from different countries whose paths eventually intersect. Caroline Ferriday, a liaison to the French consulate, is safe in America, but WWII becomes personal when her lover is trapped overseas. Her character is based on the true story of a New York socialite who championed a group of concentration camp survivors after the war known as the Rabbits. In Poland, Kasia Kuzmerick is drawn into the underground resistance; a decision which lands Kasia, her mother and her sister in Ravensbruck, the notorious Nazi concentration camp for women. The terrible conditions provide for difficult yet compelling reading. Unable to find work, young German doctor Herta Oberheuser answers an ad for a medical job only to find herself at Ravensbruck caring for prisoners. Through Herta, we see how her Nazi upbringing allows her to lose sight of humanity as she oversees heinous medical experiments. Although the subject is gruesome, the book provides at least some small voice for the horrors one group of Polish women endured at the hands of the Nazis. I got immediately sucked into this historical drama as three women struggle to survive in post WWII Germany. 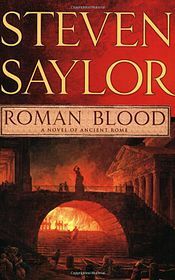 Smart bold Marianne’s husband is killed after a failed plot to assassinate Adolf Hitler. She vows to help the families of his fellow conspirators. To that end, she rescues beautiful but broken Benita, being taken advantage of by Russian soldiers, as well as Benita’s son. She finds strong practical Ania and her two boys languishing in a refugee camp for displaced persons. With Marianne’s three children, the makeshift family lives in a rundown castle where they must forage for food and fend off marauding predators. But their struggle is more than physical as they cope with jealousy, dangerous secrets, class differences, children left scarred by war and hatred for the Nazis. The book is very well written and emotionally gripping as the author explores themes of love, friendship, survival, judgment and ultimately forgiveness in the face of unimaginable horror. WWII is not my favorite time period to read about, but I didn’t want this one to end. 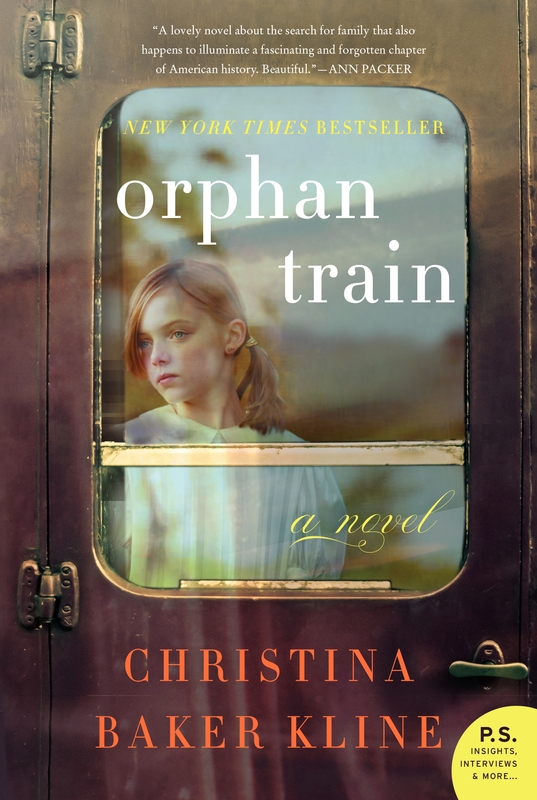 From the author of Orphan Train, I literally couldn’t put this book down even though I had a hard time picking it up. The topic sounds boring: Christina Olson, whose whole life is a small remote farm in coastal Maine becomes the unlikely inspiration for one of artist Andrew Wyeth’s best known paintings, Christina’s World, despite an increasingly incapacitating illness. But I knew after reading a few pages I’d be up all night with this one, and I was. 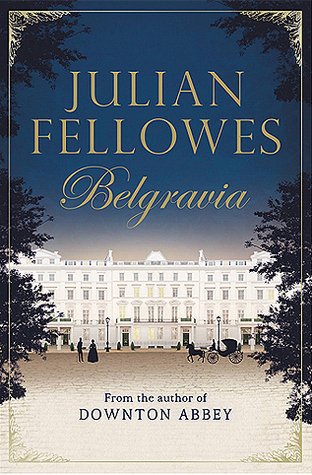 The author weaves fact with fiction bringing into focus the little known woman behind the portrait, her complicated family relationships and an unexpected romance. 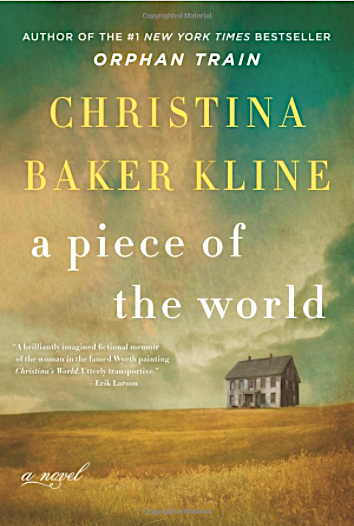 Christina’s life is small, but the everydayness is its charm, along with the lyrical writing reminiscent of Kent Haruf’s Plainsong. I’m not going to lie, for some this book will be unbearably depressing. I’m not a fan of needlessly sad novels or unhappy endings myself. But the writing and Christina’s stubborn pride, intelligence and hope throughout a life of hardship and tragedy almost make the subject disappear. I’m giving this one my highest recommendation. Trains carrying orphans ran routinely from the East Coast to the Midwest between 1854 and 1929 carrying abandoned children needing homes. Fate determined whether these kids got good families or were taken for more pragmatic, brutal reasons such as hard labor. 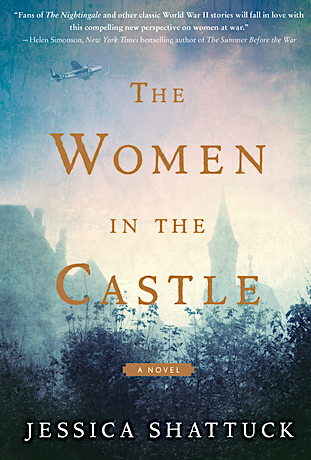 In this marvelously written book of fiction, Irish immigrant Vivian is one such child. In chapters which move from the past to the present, we learn what happened to her; the good, the bad and the ugly. At the end of her life, Vivian is living peacefully and well in Maine when 17-year-old Molly shows up with community-service hours to fill. As Molly helps Vivian clean out her attic, she discovers she and the wealthy widow have much more in common than it seems. Molly has spent her childhood in and out of foster homes, and is currently living with another set of indifferent strangers. This well-crafted, emotional journey through loss and upheaval, still manages an ultimate message of resilience, hope and finding friendship when and where we least expect it. Anne Frank is a typical teenager living in Amsterdam in 1942, except she’s Jewish, and anti-Semitic laws make life increasingly hard. To avoid a concentration camp, the Franks go into hiding with another family and an acquaintance in a secret annex above Mr. Frank’s office stockpiled with food and supplies. Anne continues her diary while in hiding. She includes war details, but more often writes about loneliness and isolation. She details her crush on the teenage boy sharing the annex which ebbs given her father’s disapproval. She also describes feeling solidarity with Jews being persecuted, but resents it and wants to be seen as an individual. For two years, she details confinement and deprivation, but the diary ends abruptly in 1944 when the family is betrayed to the Nazis and arrested. 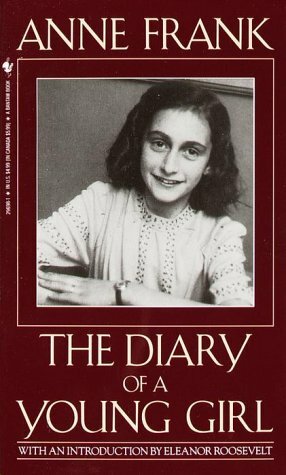 Anne’s father, the family’s sole survivor, gets her diary back from Miep, a young woman who helped them, and publishes it to fulfill Anne’s wishes. It is both a condemnation of the horror of the Holocaust, and one of the few accounts from a young person’s perspective. 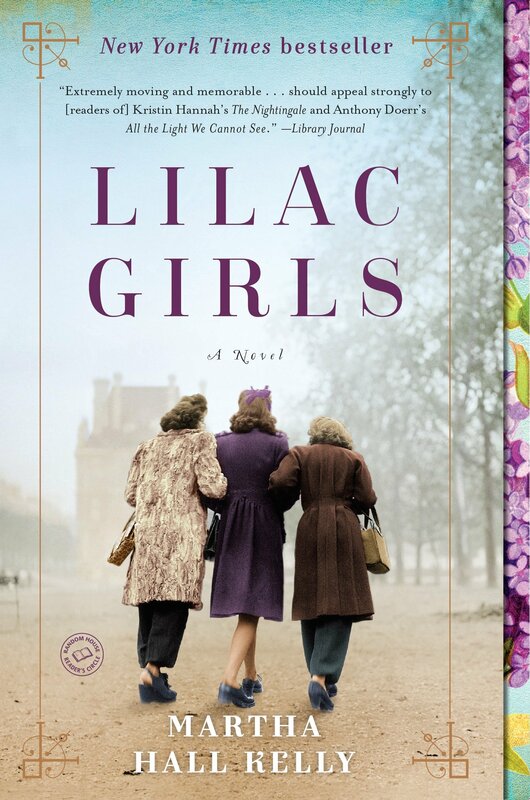 At its core, this book is about the no-win ethical choice a woman must make during the World War II era. Three people share a boarding house in Brooklyn. Stingo, an aspiring author, is drawn into a difficult relationship between a Jew and his Catholic lover. Nathan is charming, but a schizophrenic who self-medicates and is violent. Sophie is Polish and a survivor of a Nazi concentration camp. As Stingo gets to know Sophie, she slowly tells him about her past — about how she was sent to Auschwitz with her two children. 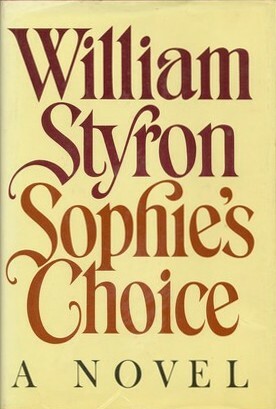 Stingo’s growing closeness to Sophie prompts Nathan, who is at times delusional, to accuse them of having an affair. He threatens to kill them. Stingo and Sophie flee and she finally reveals the horrific decision she was forced to make in Auschwitz about her kids. Stingo proposes marriage, but Sophie is deeply depressed, an alcoholic and desperate to self-destruct with Nathan. This is a beautifully written book, with fully realized characters, well deserving of the National Book Award it was awarded in 1980. 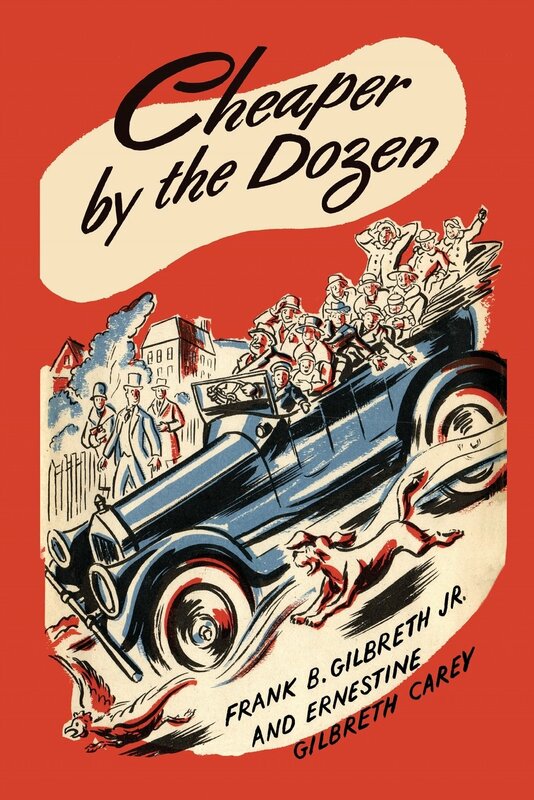 This is a very charming, funny, true book about Frank and Lillian Gilbreth who married in 1904 and became partners in a business consulting firm. We still use many of their methods today. They aren’t best know for their work, however, but for having 12 children — two of whom wrote this book. Frank is the larger-than-life central character who saw his family as a laboratory for time-and-motion studies, requiring them, for example, to run whenever they heard a whistle blow. He smoked cigars, was a snazzy dresser and drove like a madman. Back then, cars were still a novelty. An open Pierce Arrow crammed with 12 kids was a show stopper. Frank knew how to handle hecklers. When one guy shouted, “Say, Noah, what are you doing with that Ark?” Frank replied, “Collecting animals like the good Lord told me . . . All I need now is a jackass. Hop in.” He died a young man. Lillian picked up his work, becoming widely respected in a man’s world, but Frank’s passing left a void in the family impossible to fill.